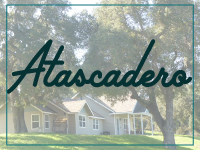 The picturesque City of San Luis Obispo is tucked in the foothills in rich California farmland and gently rolling hills shadowed by ancient volcanic peaks. 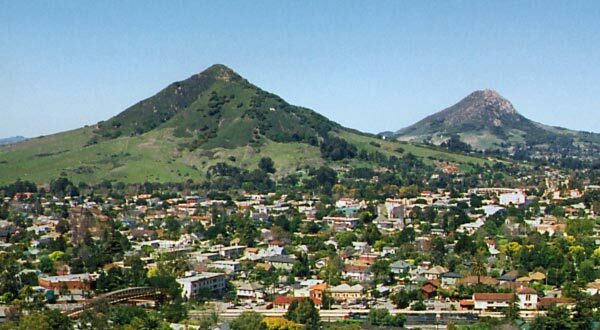 The city of 46,000+ is the county’s seat, and is home to California Polytechnic State University (Cal Poly) and Cuesta Community College, the historic Mission San Luis Obispo de Tolosa, a beautiful and vibrant tree-lined downtown, the world famous Thursday Night Farmers ‘ Market street fair, and many fine wineries. The charming shopping district features many historic buildings housing a delightful array of stores—from fragrant shops featuring country merchandise to big city clothing stores. Downtown is also a lively meeting place, complete with outdoor cafes, movie theaters, and coffee houses. San Luis Obispo also has a brand new $30 million Performing Arts Center on the Cal Poly Campus. 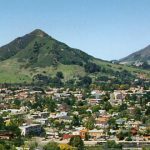 Visitors from all over the world are charmed by the small town atmosphere of San Luis Obispo, from the friendly people to the casual atmosphere. 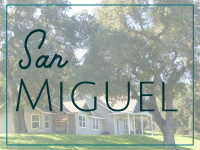 The San Luis Obispo County Airport makes it an easy commute for business needs or travel. 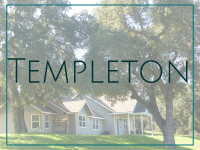 You can learn more by visiting the San Luis Obispo Chamber of Commerce. 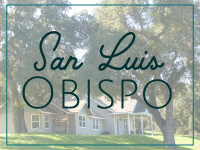 Founded in 1772 by Spanish Franciscan Junípero Serra, San Luis Obispo is one of California’s oldest communities. Serra’s original mission was named for the 13th Century saint and bishop Louis of Toulouse. The city, locally referred to as San Luis, SLO, or SLO. San Luis Obispo once had a burgeoning Chinatown. 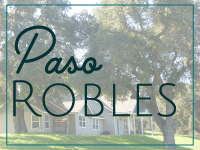 Laborers were brought from China in order to construct the Pacific Coast Railway, roads connecting San Luis Obispo to Paso Robles and Paso Robles to Cambria, and also the 1884 to 1894 tunneling through Cuesta Ridge for the Southern Pacific Railroad. 30.1% of households are married/couple families; 69.9% are unmarried. The average household income is $63,411; the average disposable income is $51,055. The median home price value is $634,000. The 12 month change in Median Estimated Value is +8.6%, as of January 2016. 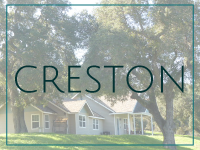 The median listing price of a home for sale in San Luis Obispo is $599,488. OK one of the few remaining Drive-In theaters! and the famous Madonna Inn along with the Mission, quaint town down shops with their artisan wares and fine restaurants. Wine, beer and cider tastings. 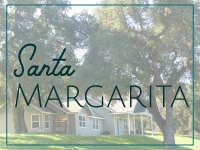 The Children’s Museum, the Performing Arts Center and family friendly parks.